Love all things Lomography Sprocket Rocket Red? You're in luck. 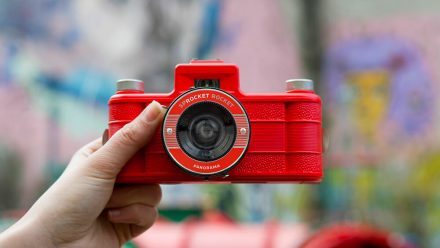 Here you can view all our news, blogs, reviews and competitions that we've decided to tag Lomography Sprocket Rocket Red. Enjoy! Team PhotoBite.